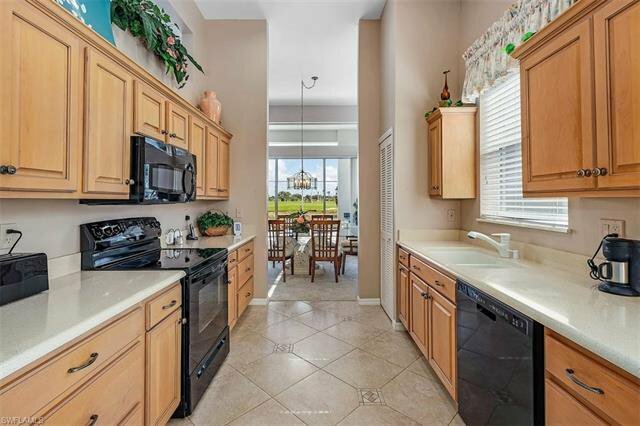 MOTIVATED SELLER OFFERS $7500 AT CLOSING! 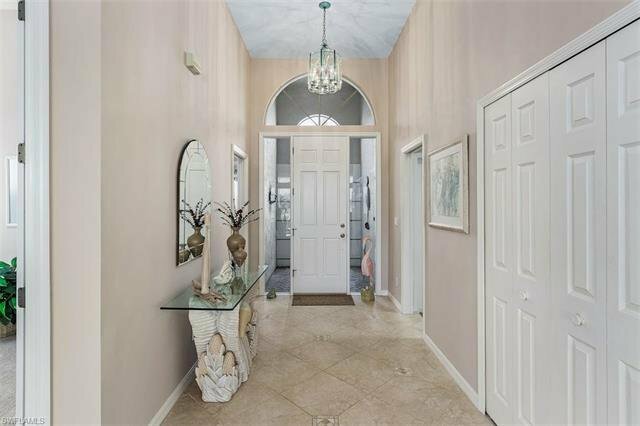 Rarely do you find a house that has it all...but here is it. 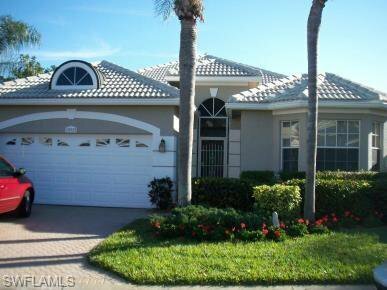 Fully furnished and turnkey, this lovely home is immaculate. 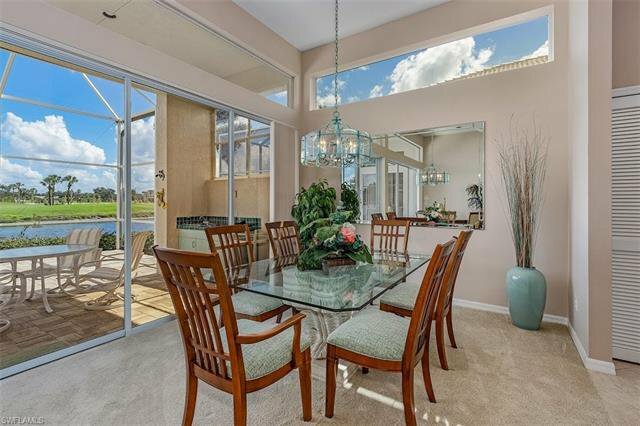 Located on a lake with an awesome view. 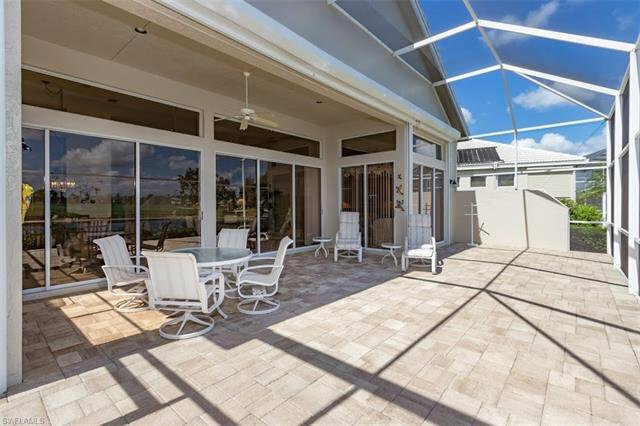 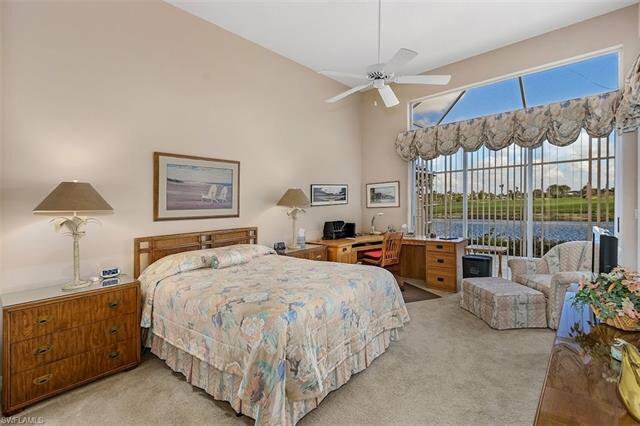 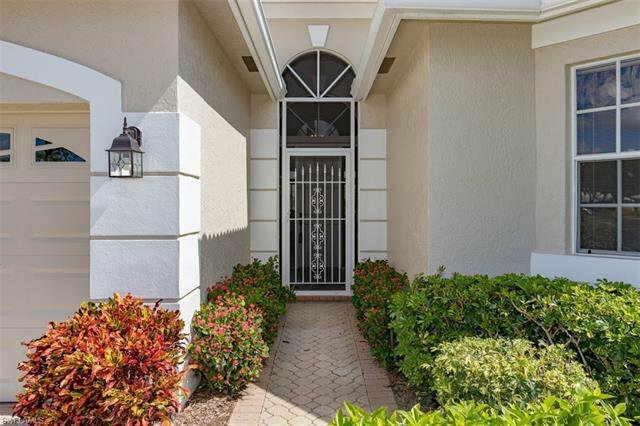 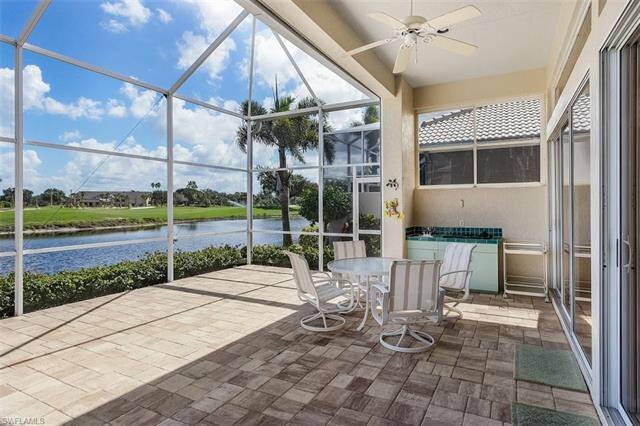 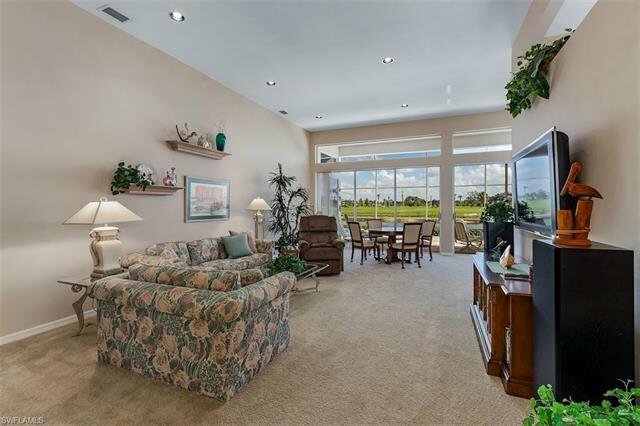 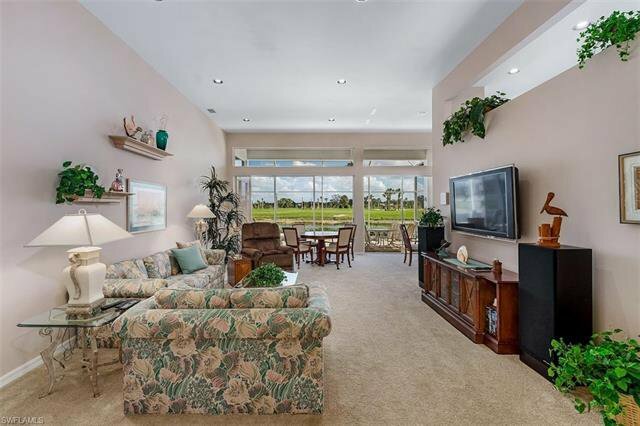 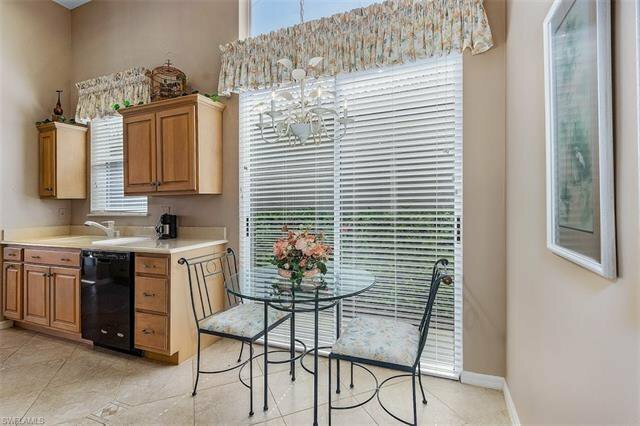 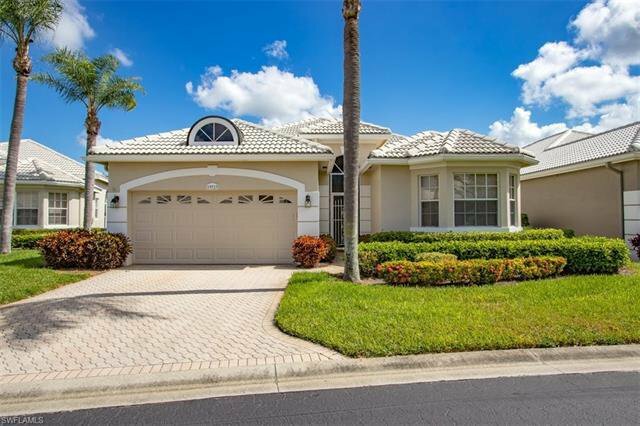 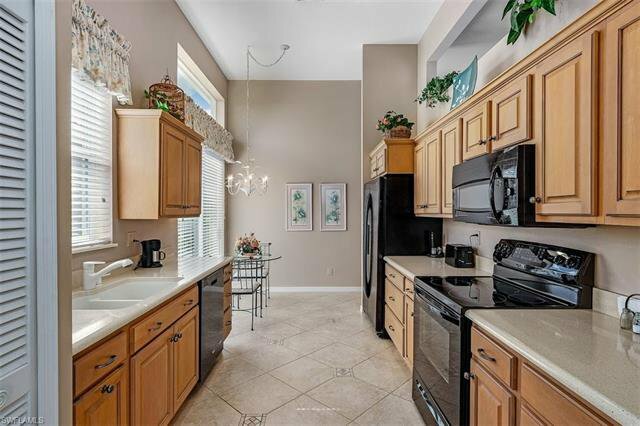 If offers a huge lanai, updated kitchen with granite tops and a skylite in the master bath. 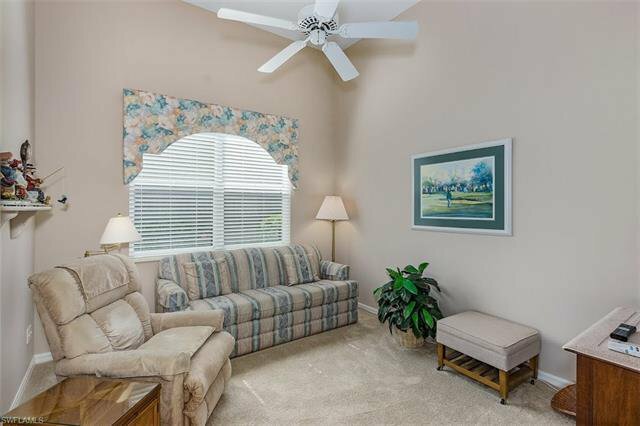 Call for an appointment to see it today.